Tasty Expo is hosting the largest food and beverage event in the Midwest, May 19th-20th at the Overland Park KS Convention Center. Open to the public for the first time, foodies will delight in free samples from over 200 food, wine, spirits, and beer samples. The event will feature live demonstrations throughout the day from leading chefs, mixologist, cicerones, and BBQ aficionados. The Tasty Expo features a “Save the Farm” program allowing local farmers, growers, and producers to connect with thousands of prospective new customers, tell their story, and provide information on where to purchase products. Many of the products being sampled will be available for sale during the show. National product leaders Anheuser-Busch, Omaha Steaks, Deep Eddy Vodka, Dr. Pepper Snapple, Smart Chicken, E&J Gallo Wines, and McCormick Distilling, will be featuring a mix of new product introductions for consumer feedback alongside their iconic brands. A complete list of “Who’s Coming” can be found http://tastyexpo.com/whos-coming/. With support from the Greater Kansas City Restaurant Society and the Kansas City Chef’s Association, foodies can register to WIN free dinners from KC area restaurants. Text keywords: Tasty Expo to 31996. A portion of the proceeds will benefit the Fox4 Love Fund. All the samples and entertainment are included in the ticket price. Tickets can be purchased for $20 by visiting http://www.TastyExpo.com. Event hours are Saturday 10am – 6pm and Sunday 11am – 5pm. The Land of Goshen Community Market was just announced as The Best Farmers Market in the St. Louis area! Come see us! Visitors can find fresh, seasonal fruits and vegetables, farm fresh eggs, naturally raised meats – beef, pork and poultry – along with baked goods, pottery, jewelry, other fine arts, honey, soaps, seedlings and cut flowers. The sun is shining, the birds are singing and the Lake Saint Louis Farmers Market is blooming with all things locally grown and produced. From the rolling hills of Missouri to the picture perfect pastures of southern Illinois comes something special right here in your own back yard. So come on over and say hello. Bring the whole family, even the dog! Let’s reconnect with each other, our soil, our food, our lives. Enjoy the very best Missouri and Illinois has to offer in the heart of Lake Saint Louis. Come try our coconut butters! We would love for you to visit and sample some coconut butter! Join in this community tradition to learn about sustainable products and services offered by local businesses and organizations, meet area non-profits that share Earth Day values, catch local musical acts and performance art, participate in a number of hands-on educational activities, and enjoy diverse cuisine featuring local, organic, vegetarian, and vegan options. The 2017 Festival will include special features, like yoga classes all day for both adults and children, a rock climbing wall, a pet adoption area, and many more activities for “children” of all ages. 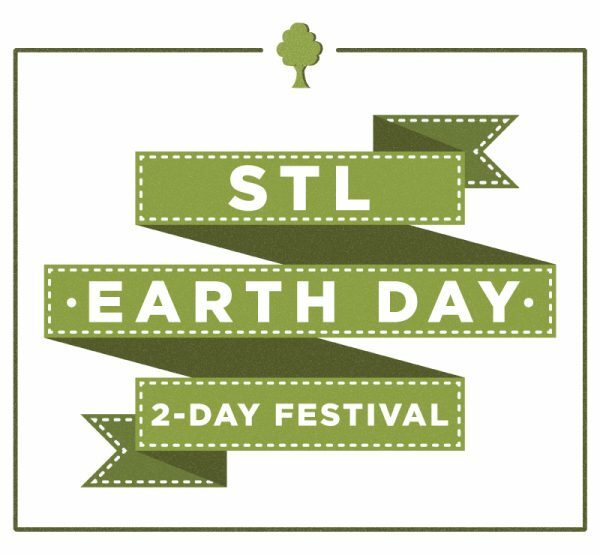 Event entry is free; the Earth Day Festival is a welcoming place where all are invited for celebration and learning. The Mississippi Valley Bike + Outdoor Expo is the oldest and largest show of its kind in the Greater St. Louis area. Browse 40,000 square feet of exhibition space and find the latest products, services and resources to help you explore the many facets of outdoor fitness and recreation in the region, whether for competition purposes, for your health or simply for enjoyment. All just a 10-minute drive from downtown St. Louis!